Arsenal manager Arsene Wenger has heaped praise on Germany playmaker Mesut Özil, saying he is at his ‘golden age’ and that he is a vital part of the Arsenal side. 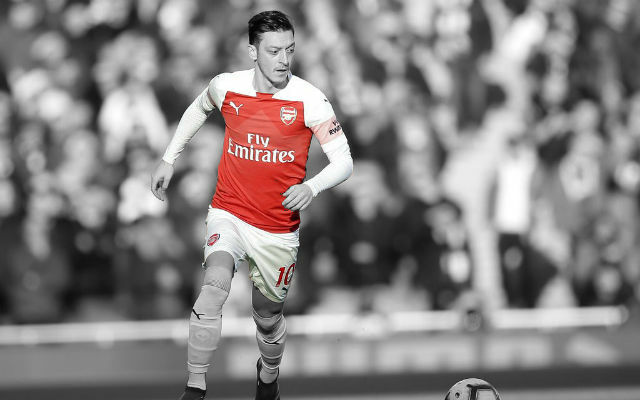 Speaking at the press conference yesterday, the French manager revealed that Özil is at the sweet spot of his career where physical capabilities and mental awareness are both at their peak, and that combined with Özil’s exceptional talent, that made him a crucial player (via Arsenal.com). 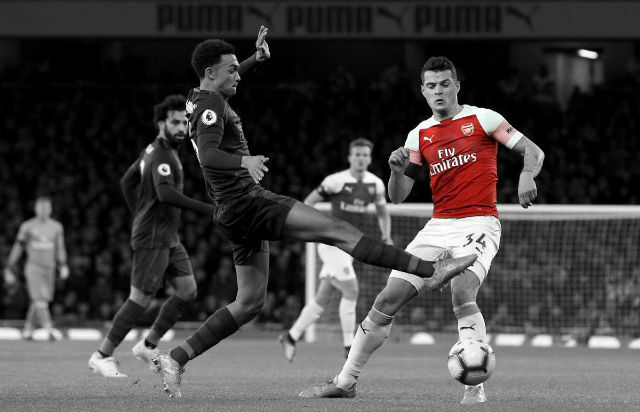 Özil, perhaps unfairly, had come in for a lot of criticism at the start of the season, specifically regarding his workrate and inability to contribute during multiple phases of play. 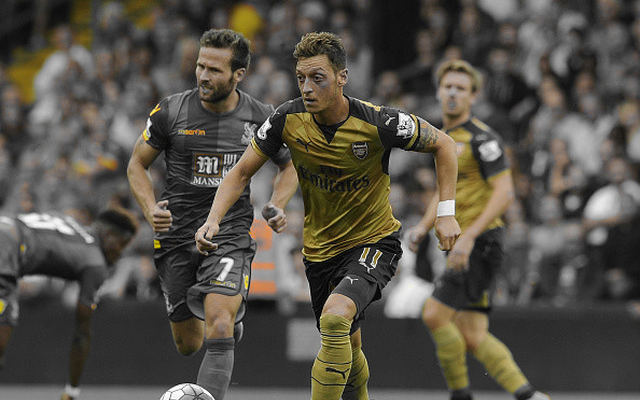 The Özil we have seen this season however, can do all this and more. 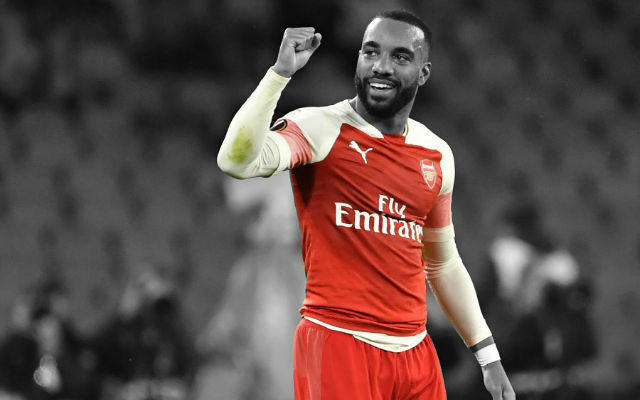 The World Cup winner’s tally for the season stands at two goals and seven assists so far, while he has also shown a willingness to press the opposition and contribute defensively. Needless to say, he was instrumental in both of our recent massive triumphs, and his reputation as someone who vanishes in the big games will surely not last for much longer at this rate. 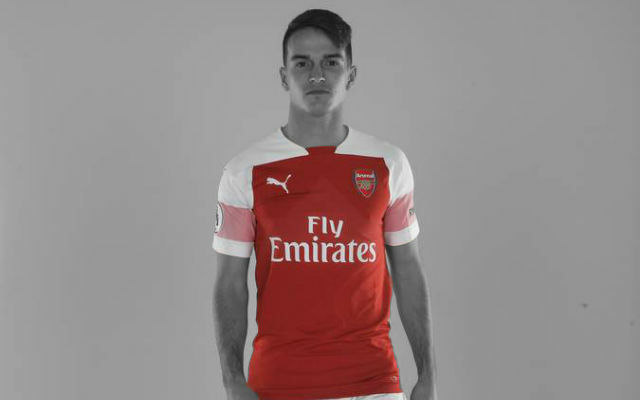 The manager expressed his opinion that this change in Özil’s attitude was because of his age, and that a player in this stage of his career would be more focused on delivering efficient performances. He said, “He is 27 now. It is the golden age of a football player, 27 to 31, 32, the age when you know your job, you realise suddenly that it is not only important to play, it is important to win as well. “You go into that period thinking, ‘finally’. [When you are] under 25 you think you can last forever. Once you get to 27 you realise it’s time to capitalise on what you have learned and efficiency takes a little bit over the playing mood. “Talent-wise, I think deeply he is a very, very collective player. He is a very respectful guy. If you tell him to do that he will do it for you. I think his talent is exceptional. His talent is fantastic. Sometimes I think he sacrifices himself for the team. 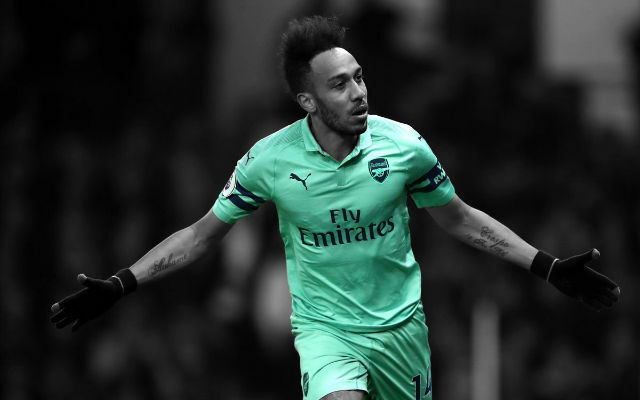 In this kind of form, Özil is one of the most dangerous players in the world, and the way he is racking up assists makes it clear that he is on course for his best season ever for the Gunners. 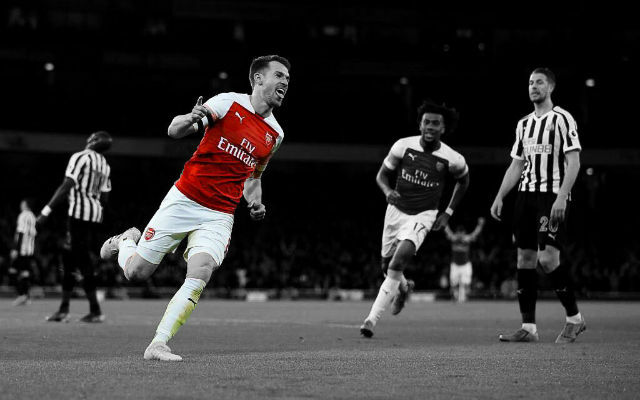 How much longer he can sustain this form remains to be seen, but if we can have him play like this more frequently, Arsenal can easily rise to the pinnacle of English football once more.